It's actually cheaper over the course of a three- or four-year lease than BMW's current $300 charge. Apple CarPlay is being offered in more and more vehicles, often as standard equipment. BMW, though, charges for it. BMW currently offers CarPlay as a $300 option on cars equipped with navigation. This will change, though, as The Verge reports the German automaker will switch to a yearly subscription service. CarPlay will be free for the first year, then cost $80 a year to continue the service. At the Detroit Auto Show, BMW technology product manager Don Smith explained that there's actually a customer benefit to doing it this way. "This allows the customer to switch devices. A lot of people buy [CarPlay] and think it's OK, but sometimes they stop using it or switch to Android." If a customer decided to keep the service over the course of a three-year lease, they would end up paying less than the one-time cost of $300, as the first three years would cost just $160. Four would cost $240. Autoblog reached out to BMW, and a spokesperson confirmed the details for the U.S. market, reiterating the benefit to lessees. 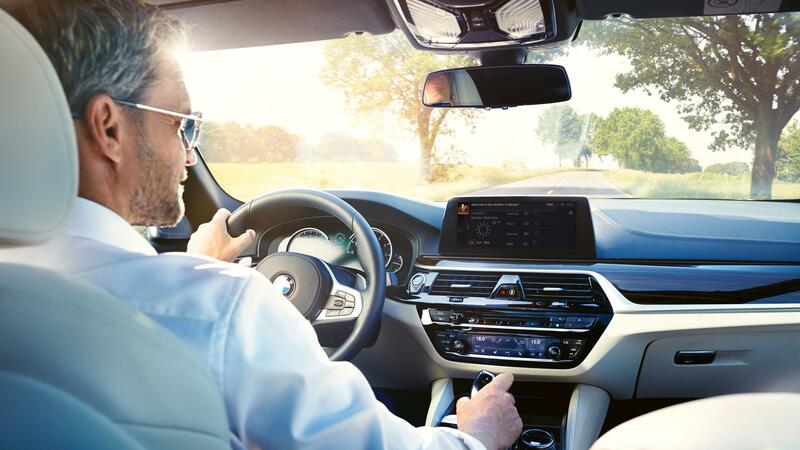 BMW currently doesn't offer Android Auto. Late last year, the automaker announced (with a really slick video) that all new BMW and Mini models would offer Amazon Alexa as an in-car service in 2018. Smith told The Verge that BMW models will also offer Google Assistant later this year.